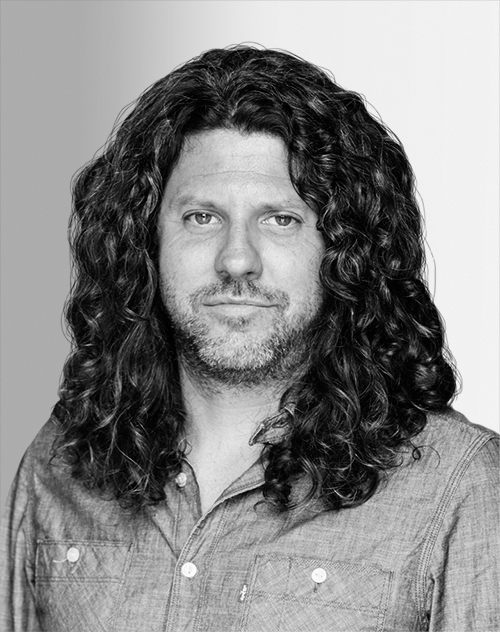 John Goodwin is the brand creative director at Patagonia, where he leads digital activism and e-commerce efforts. He has co-led the company’s fight for public land protection, including defense of Bears Ears National Monument and a campaign called “The President Stole Your Land.” In 2016, the 100% for the Planet initiative raised $10 million for grassroots environmental groups in one day. He and his partners also recently launched Patagonia Action Works, a platform connecting the public to grassroots environmental groups.